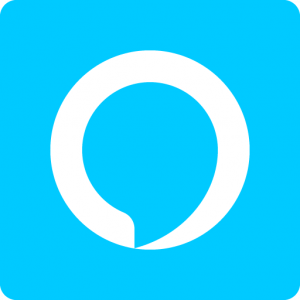 Alexa and Wearables – A Match Made in Heaven! Great news for lovers of Amazon’s Alexa devices! Soon you will be able to access the home assistant on your wearables, such as headphones, smartwatches and fitness trackers. Alexa’s ever-expanding reach now covers thousands of devices from speakers, lights, garage door openers, TVs, thermostats and alarm clocks. Coming soon, you will also be able to run your microwave oven from your Alexa-paired device. But that is not all. Amazon is releasing a new set of developer tools called the “Alexa Mobile Accessory Kit.” The kit allows Bluetooth devices to connect to Alexa and perform even more tricks. Bose is one company actively supporting the Amazon Alexa effort. They will use the kit to upgrade a whole host of their Bluetooth devices and wearables for a “remarkable new Alexa experience” for Bose customers. Hopefully, other manufacturers will support the Alexa movement. Then more wearables will be Alexa-enabled for an even more engaging consumer experience.